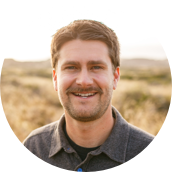 I'm Matt, and I'm a creator. I take complex things, break them down, throw out junk, and reconstruct into something beautifully usable. That's what I do best, and what I love to do. Take a look at my work or get in touch. 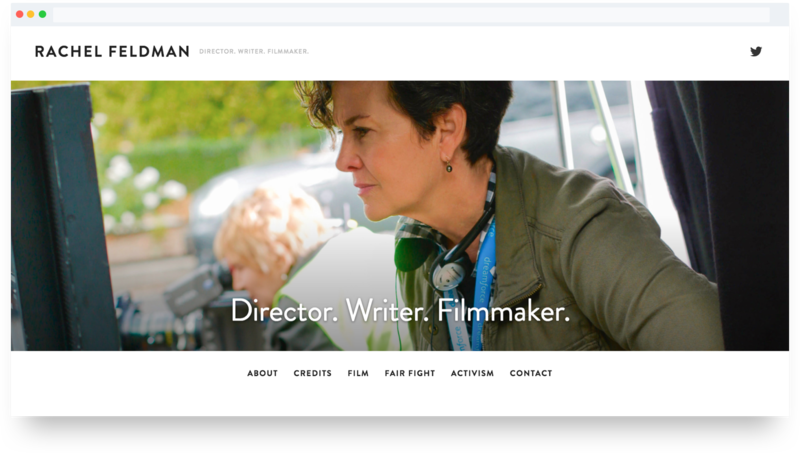 A sleek and modern custom Squarespace site designed to bring Rachel, one of Hollywood's top female directors, into the spotlight. The site emphasizes her experience and activism in Hollywood. 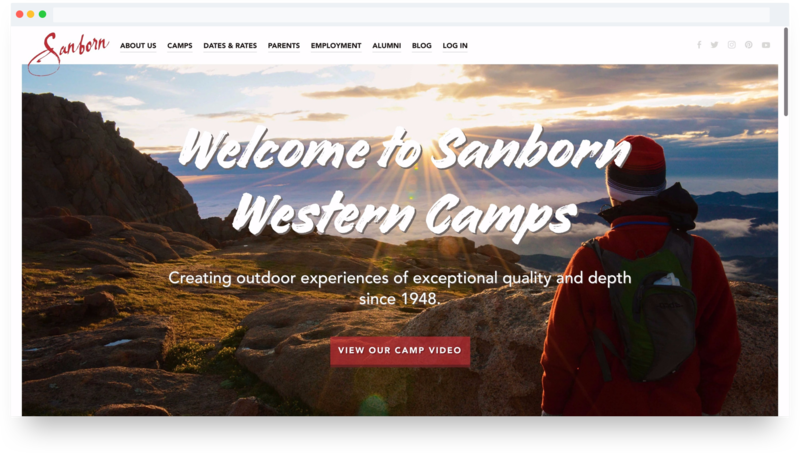 Sanborn Western Camps was in need of major website refresh. Their old website was outdated and non-responsive. They came to Ronningen Design to get on a modern platform and unique design. 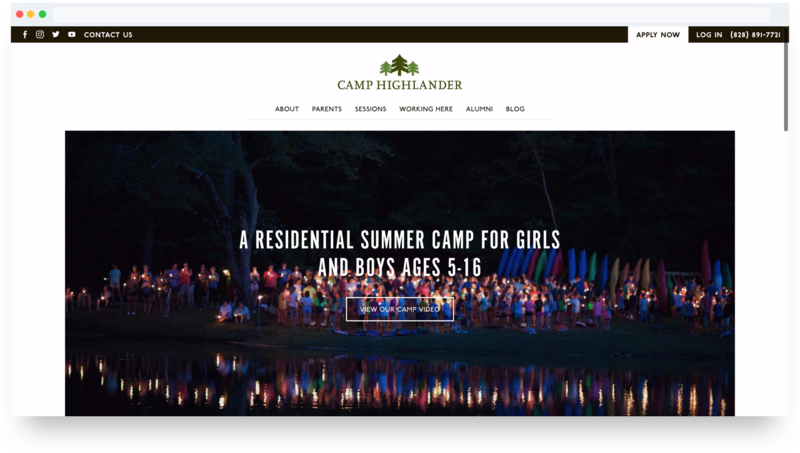 Camp Highlander has been a long time client but they were looking for a fresh design. They transitioned from a busy, in your face design to simple elegance - emphasizing photography and typography. 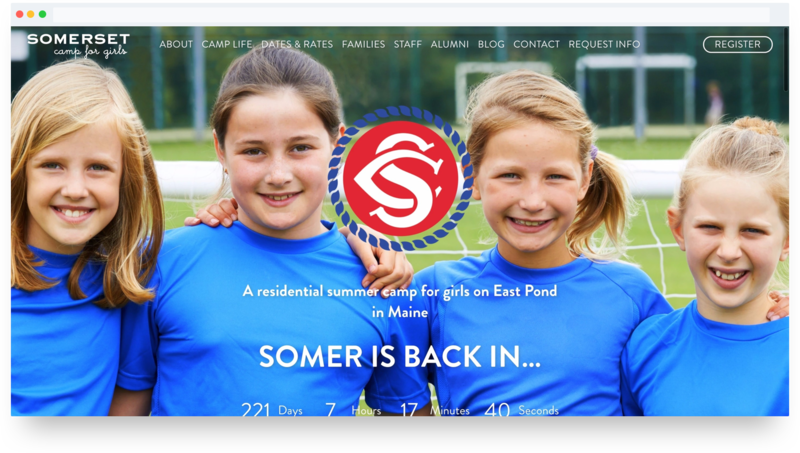 Camp Somerset for Girls is a brand spankin new summer camp opening in 2018. 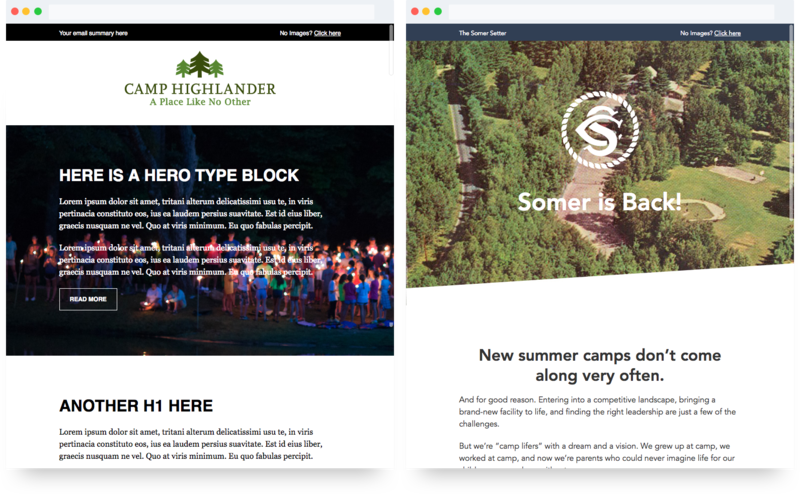 With no web presence (or photography), Camp Somerset's website had to be visually interesting sans photos. Using Campaign Monitor's canvas platform, these templates were created for client email marketing and newsletter purposes. Brand consistency was a must! 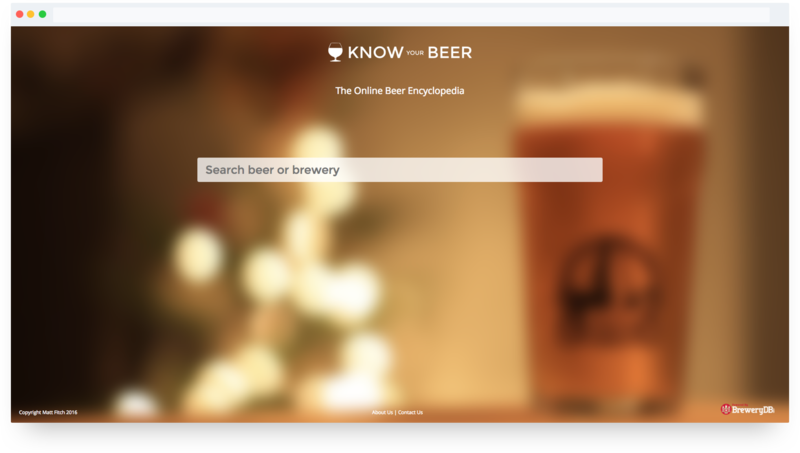 The quick and easy online beer encyclopedia. Work included logo creation, branding, UX/UI design, prototyping, and development. 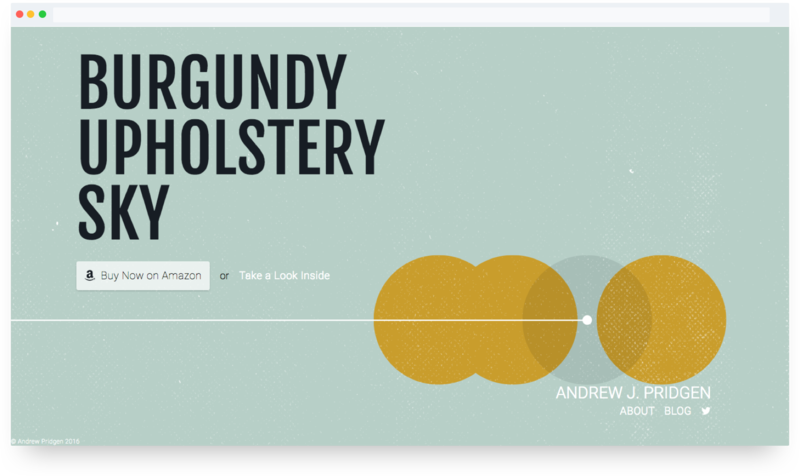 Built with the AngularJS framework. 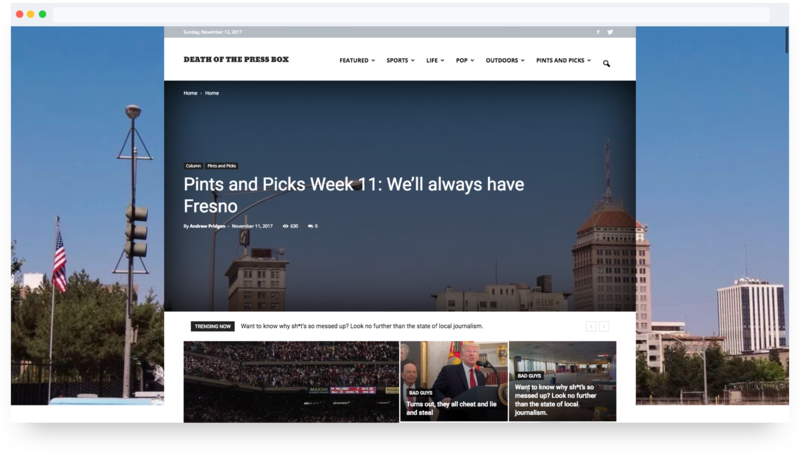 A long form commentary site migration from Wordpress.com to Wordpress.org. Project included migrating site to a new hosting provider and premium theme customization. 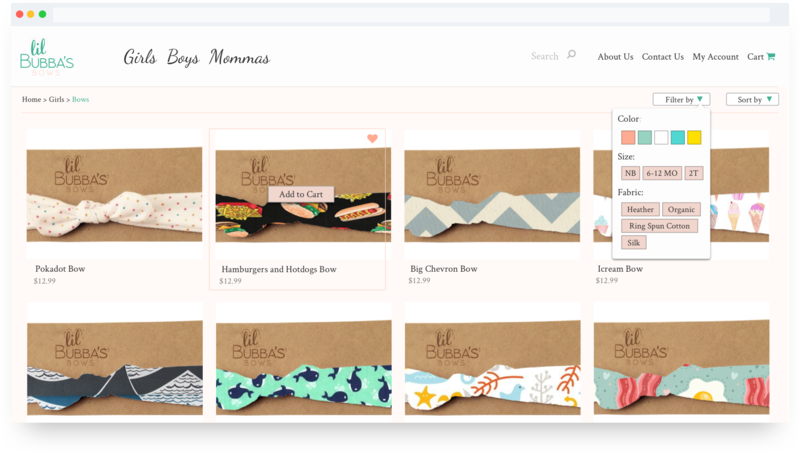 An e-commerce site designed for my wife's baby bows brand. Work included wireframing, font selection, and responsive site design. This may be an older project but it nails the fundamentals of e-commerce. 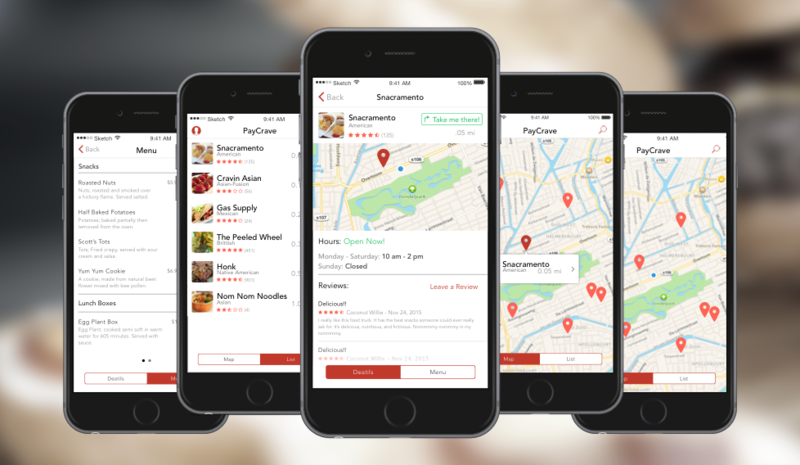 A mobile application design project purposed for locating and ordering from nearby food trucks. Work included user research, wireframing, and designing high-fidelity mockups. Pizza. I love pizza. It’s delicious, and it’s simple. It has everything you need and nothing you don’t. It comes with many different configurations, and no matter how outlandish an ingredient combination is, pizza still tastes good. (Yes, even canadian bacon and pineapple). Good design is like a pizza; it transforms basic ingredients into something amazing. I consider myself a pizza maker. I take ingredients, no matter how complex, and bake them into something delicious and easy to eat. And like pizza, folks tend to have different tastes. While some may like it basic, others prefer to spice it up (Linguapeño anyone?). Throughout my design career, I’ve learned that even if I have unsavory ingredients (yellow, purple, green, and orange… eeek) you can turn that into something unique and tasty. I’m a designer. I love clean, modern design. I love to take complex problems and bake them into something that is a joy to use. I love the golden ratio. I love creating, problem solving and working in a team. I love differences in opinion, and I love learning new things, but most importantly, I love life, and am fortunate enough to do what I love for a living.